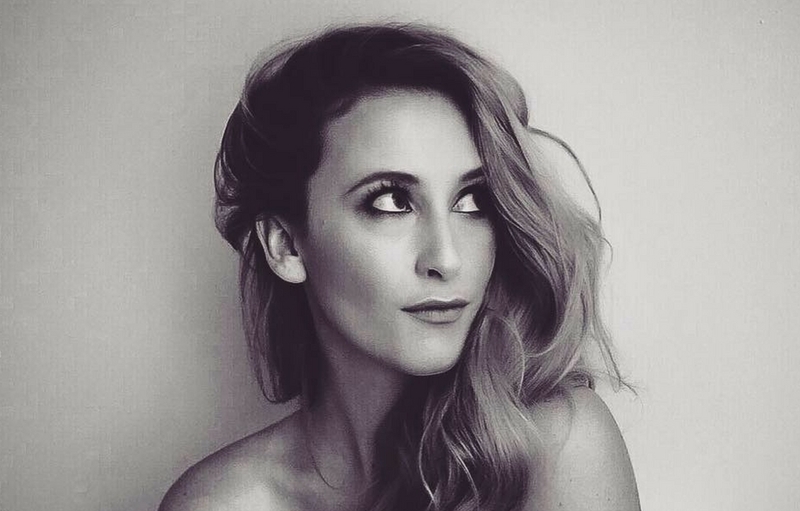 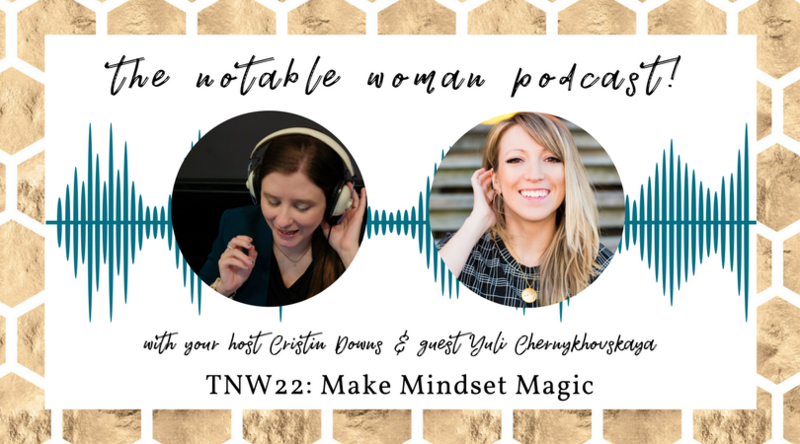 You don’t need to be starting your own business to love The Notable Woman, but because Notable Women are leaders, they often are starting or running their own businesses. 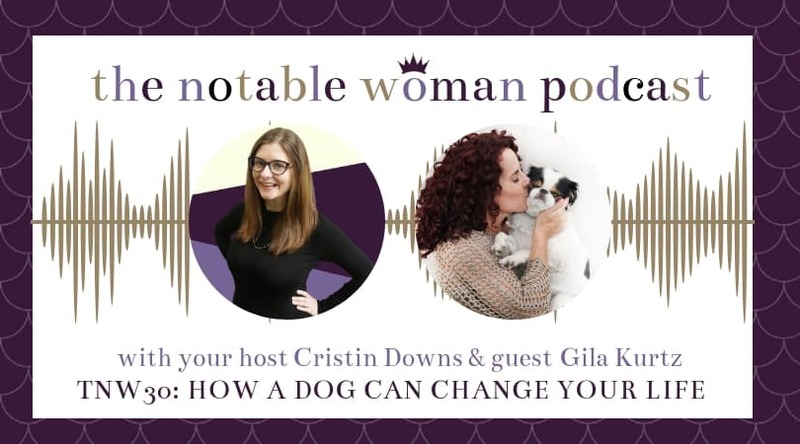 Because so much of traditional patriarchal society materializes in the workplace (sexual harassment, discrimination, inflexible or unsafe work conditions), women who are changing the world are often looking to overthrow those systems. 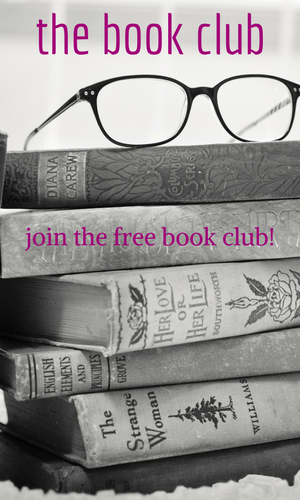 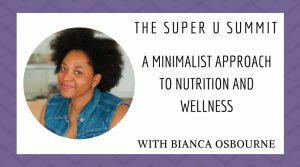 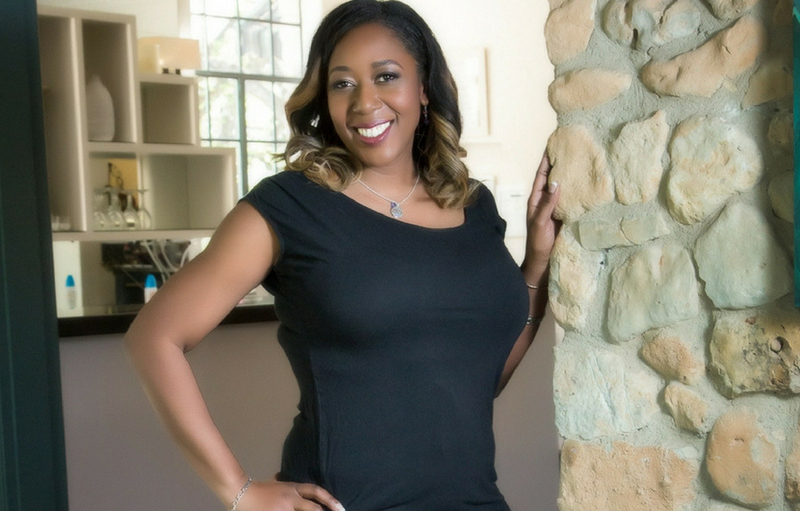 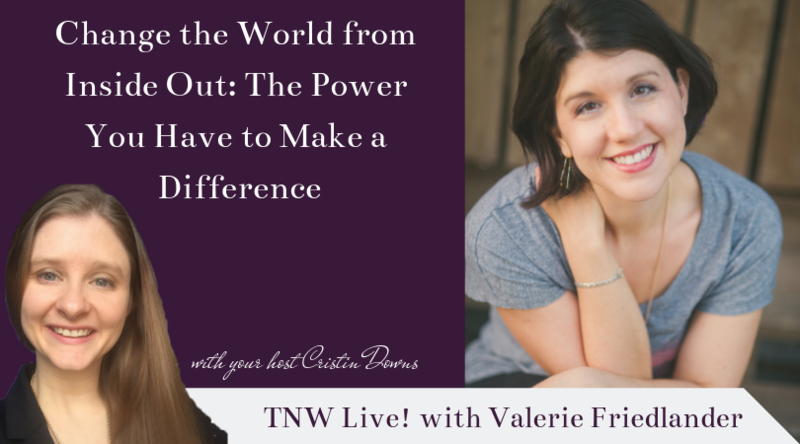 Here, you’ll find tips for helping you start or flourish in your own business. 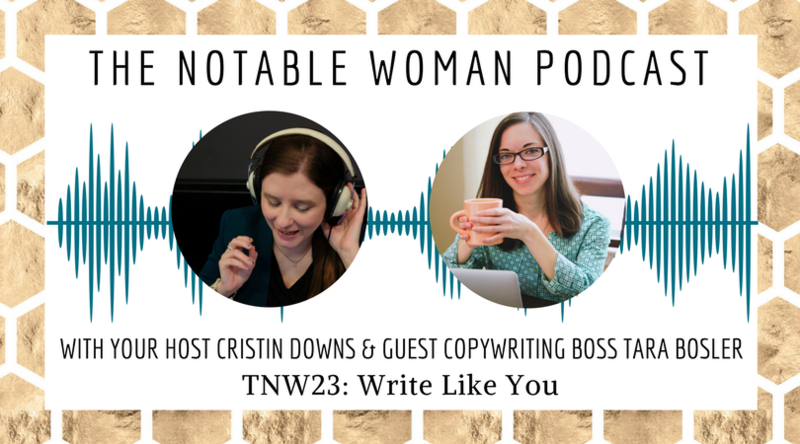 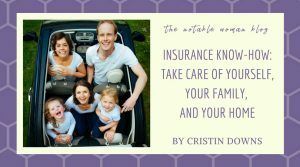 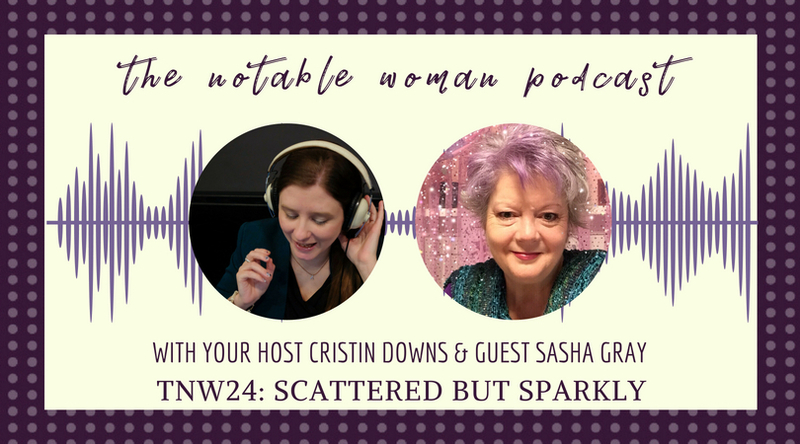 In this episode of The Notable Woman Live! 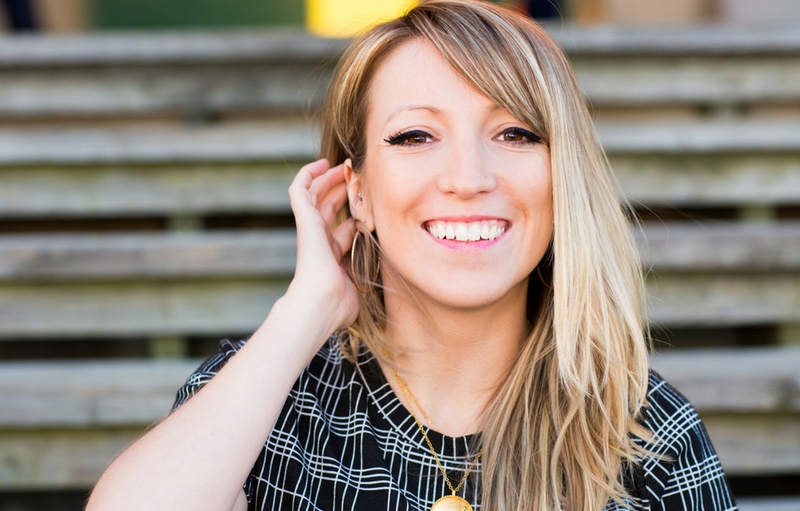 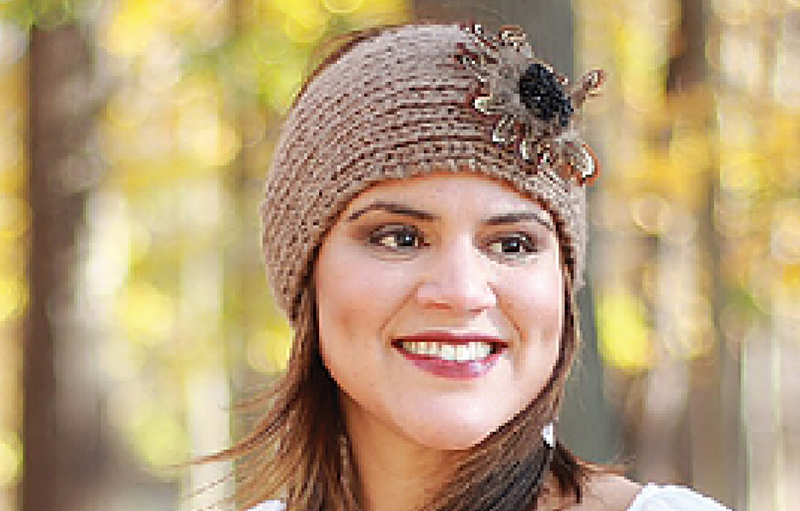 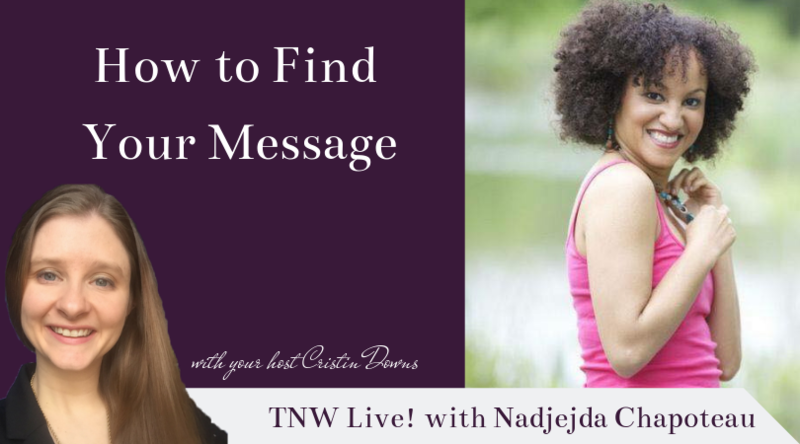 I interview Nadjejda Chapoteau, a coach for women entrepreneurs who focuses on messaging and niches. 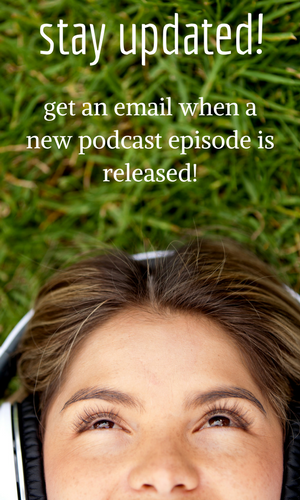 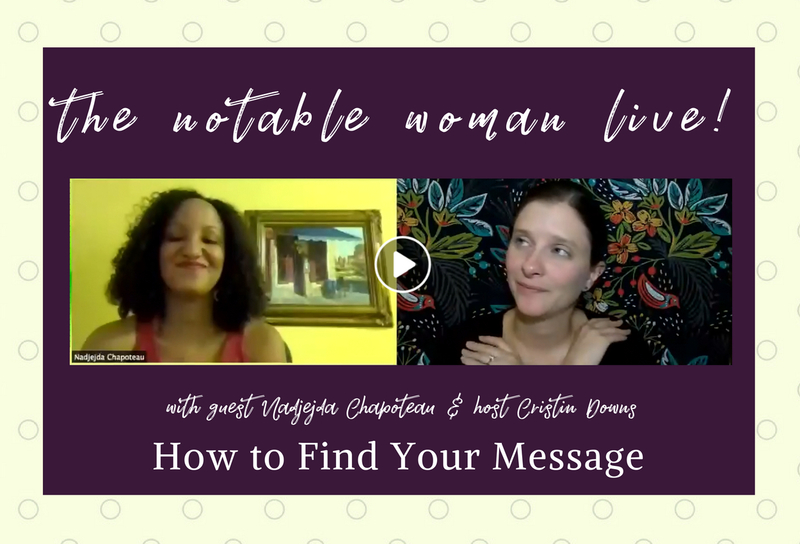 We chat about how to find your message. 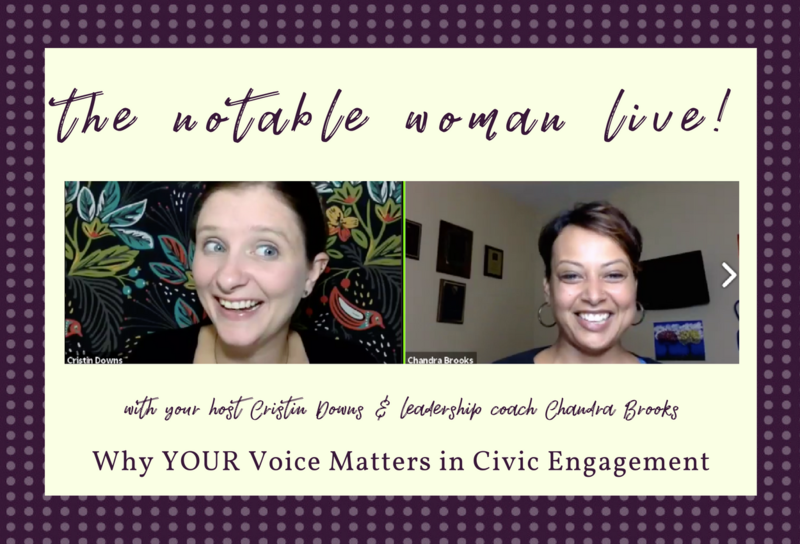 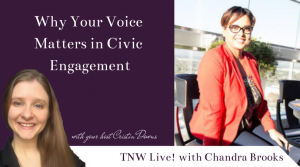 In this episode of The Notable Woman Live!, I interview social entrepreneur, coach, and activist Chandra Brooks on why politics are personal, how they affect your life whether you’re “into them” or not, and why and how to get involved in your local community. 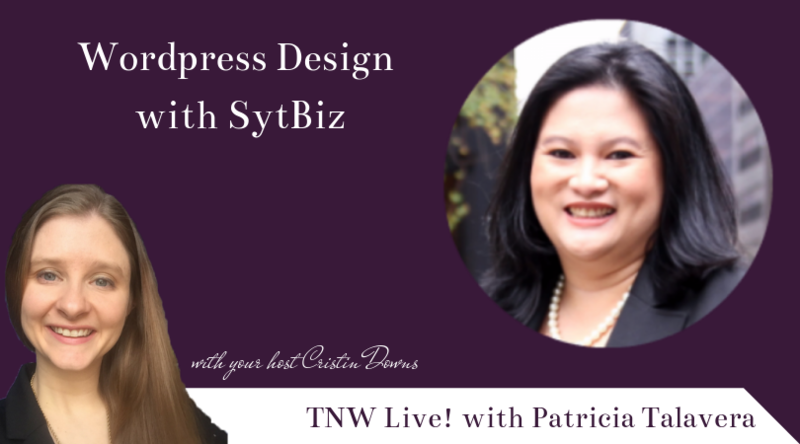 In this episode of The Notable Woman Live!, I interview Patricia Talavera of Sytbiz, and we talk about being in business with her twin and the mindset she needed to make it happen. 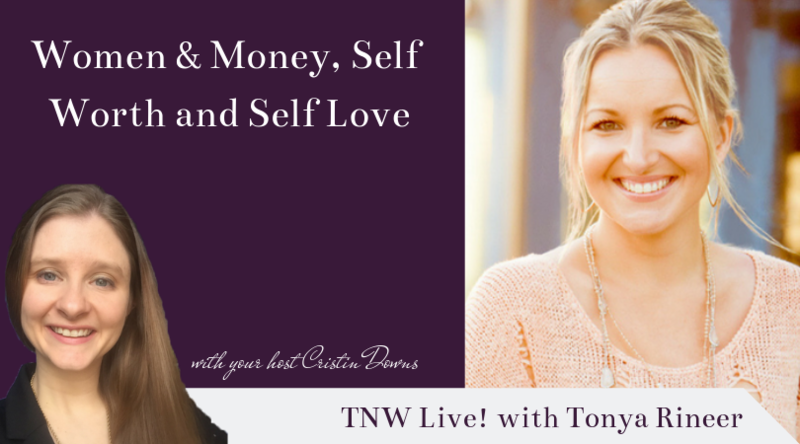 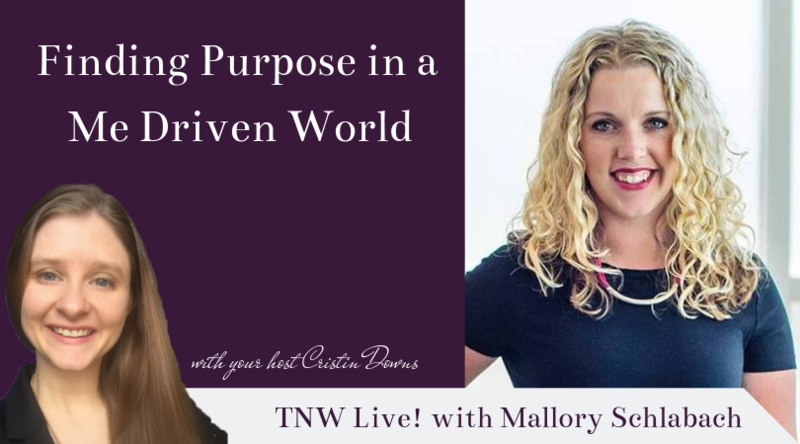 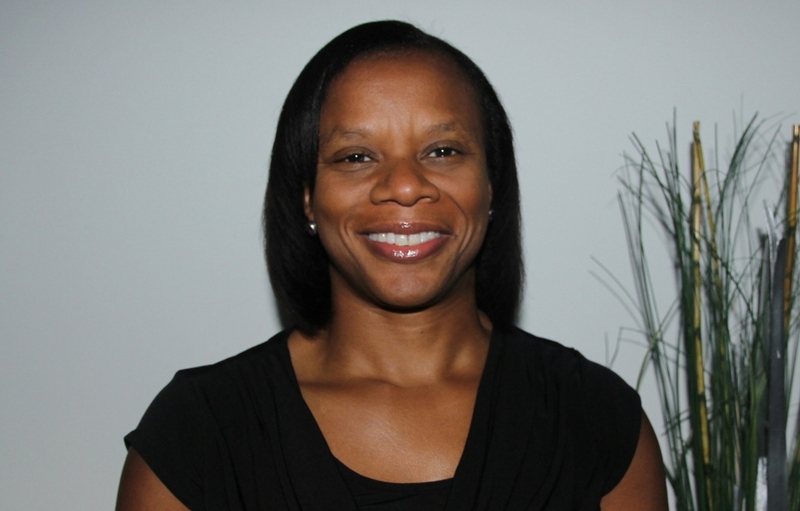 In this episode of The Notable Woman Live!, I interview money mindset coach Tonya Rineer, and we talk women and money and self love and self worth.